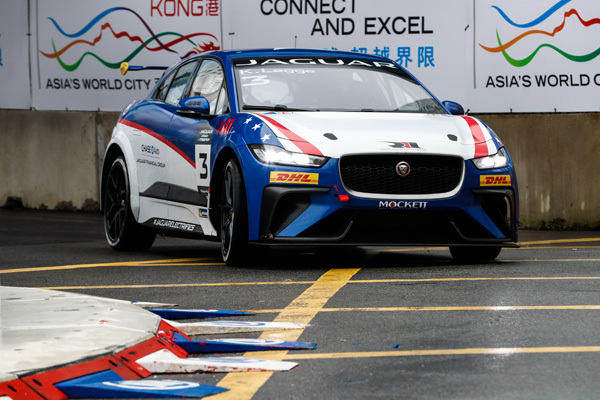 Panasonic Jaguar Racing and the I-PACE eTROPHY are gearing up to make their all-electric debut in China this weekend. 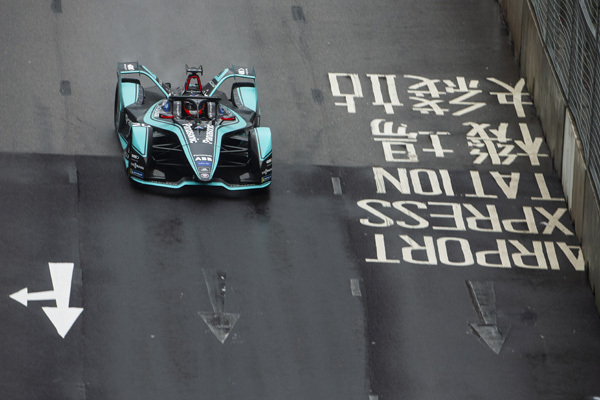 As the ABB FIA Formula E and I-PACE eTROPHY championships roll into Sanya, all the teams will face an 11 corner, 2.236km street circuit along the sea front, as they all seek to become the first winner in China since the Beijing E-Prix in 2015. 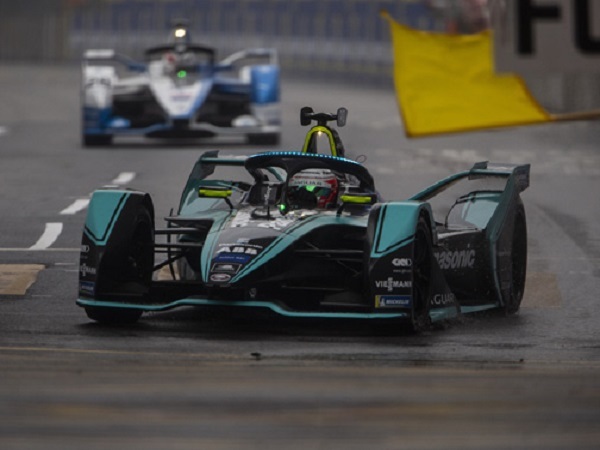 Entering the sixth race of the season, Panasonic Jaguar Racing is focusing on improving its qualifying performance. Team Director James Barclay said qualifying is a key component to their race weekend and getting it right will give the team a competitive chance with the Jaguar I-TYPE 3’s race pace. “We need to start further up the grid to maximise our potential,” he adds. “If we can do this, both drivers stand a chance of delivering the results that we know we are capable of. After a frenetic race in Hong Kong, which saw Rahal Letterman Lanigan Racing’s Bryan Sellers take the win and the championship lead ahead of team-mate Katherine Legge. The fourth round sees the teams head to Sanya with everything still to play for. 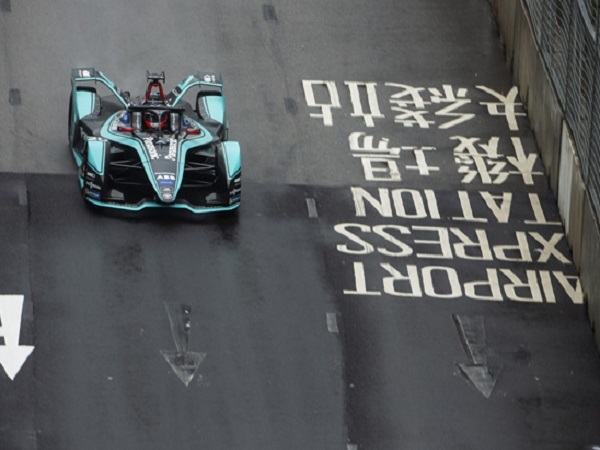 Speaking ahead of the weekend, the American driver said to have two consecutive one-two finishes is the perfect start to the season, especially in the wet conditions of Hong Kong. 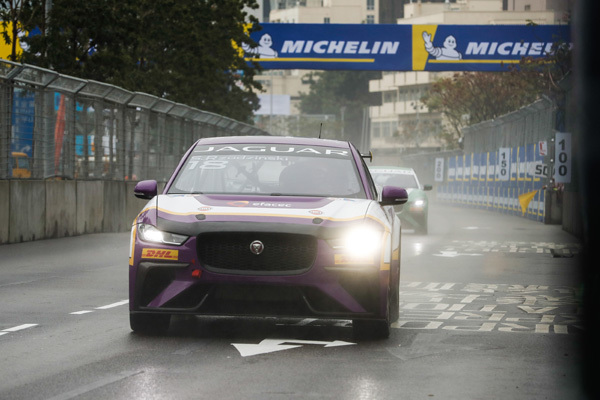 And Bryan isn’t wrong, as he leads team-mate Katharine Legge and Jaguar Brazil Racing’s Sérgio Jimenez in the Pro Championship by four and nine points respectively. While in the Pro Am class, Saudi Racing’s Bandar Alesayi leads the pack with a commanding 26 point over team-mate Ahmed Bin Khanen. 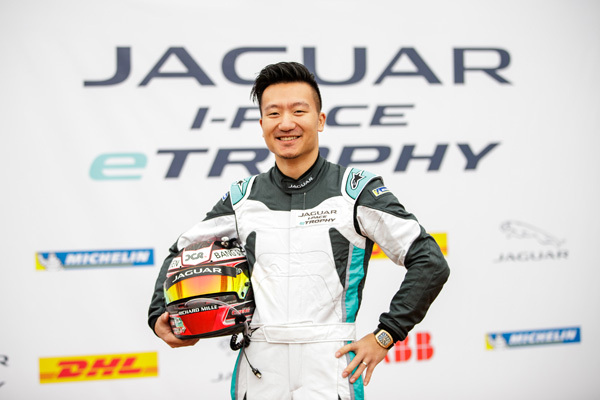 “I’m thrilled and honoured that Jaguar has given me the opportunity to drive the VIP car at the upcoming race in Sanya. FanBoost for the race in China is now open, so take a moment to show your support for either Mitch Evans or Nelson Piquet Jr.
Each vote counts, as the top five drivers will benefit from an extra boost in the final 25 minutes of the race, which could prove vital in helping the team secure a podium place they desire. Fan voting closes 10 minutes after the race starts. Place your FanBoost here. Watch all the action live on Sunday from 06:30am GMT on BBC iPlayer, BT Sport 3, Quest or via the ABB Formula E official YouTube channel.